Pascal wants to attend the state dinner! 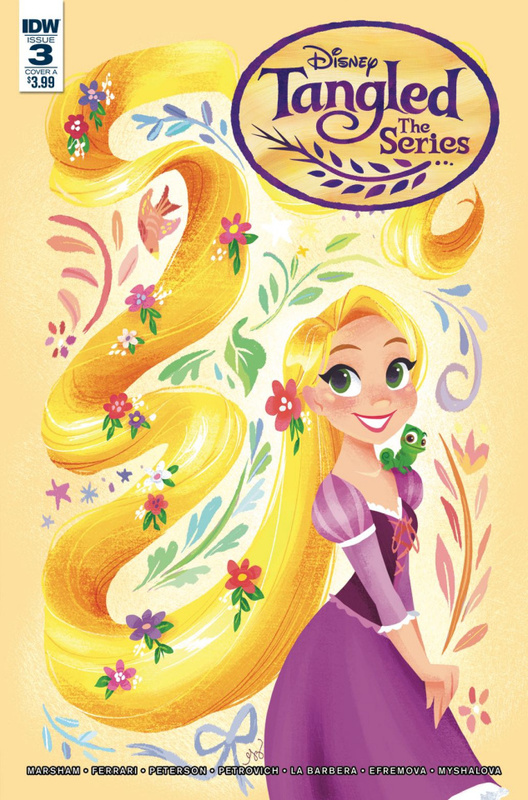 So when Rapunzel finds out their dinner guest has a paralyzing fear of reptiles, she tries to sneak him in anyway! Plus, Eugene has a romantic surprise for Rapunzel, but things don't go quite according to plan!